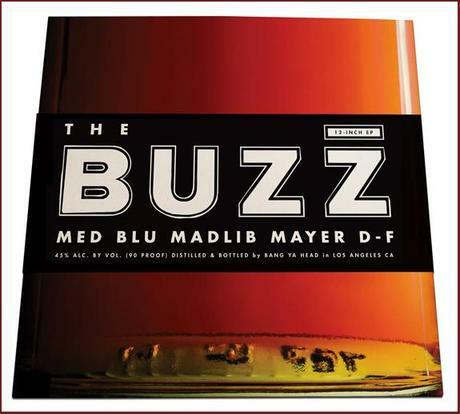 MED & Blu have once again teamed up with Madlib, this time on the smooth as silk “The Buzz” which also features the talents of Mayer Hawthorne. The track will be released as a 12-inch EP featuring bonus beats, instrumentals and an acappella (Side B will feature a Dam Funk & Madlib collaboration). Stream it below and head over to Fat Beats to pre-order your copy today.